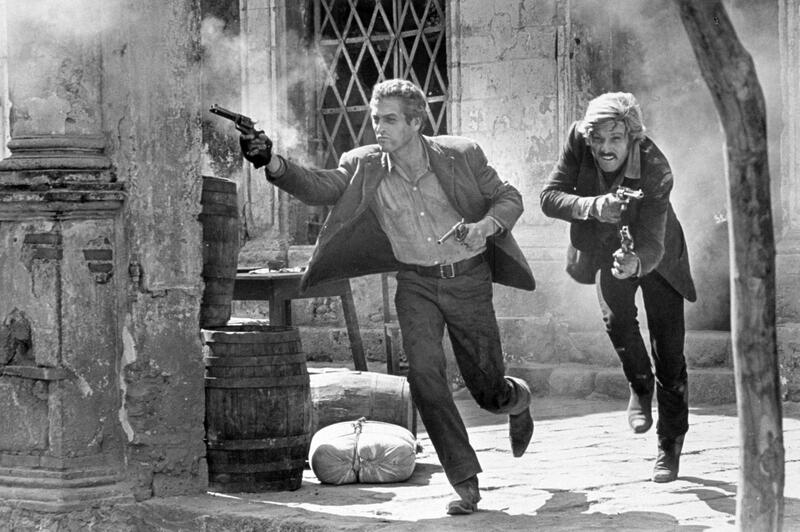 Making of Butch Cassidy and the Sundance Kid. Interview with Robert Redford. John Cleese interviews William Goldman, screenwriter of The Marathon Man , Butch Cassidy and the Sundance Kid , The Princess Bride , Misery and All The President�s Men .